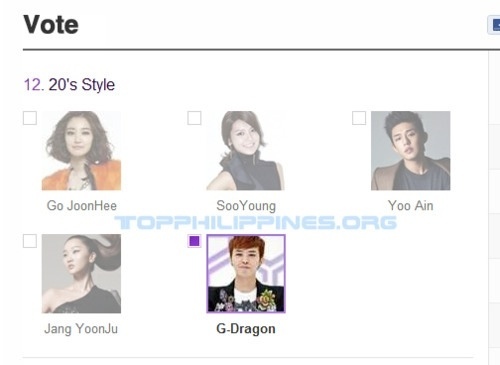 To add to that, Big Bang’s leader, G Dragon, is also nominated in the 20’s Style category and is also leading. To vote, simply click on this link and you will be asked to log in. Tick the box that you see on the upper left side of Big Bang’s photo and G Dragon’s. 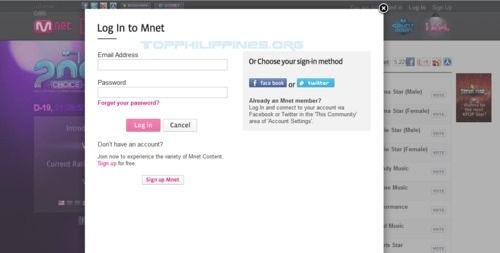 You can only vote once a day unless you’re an MNET member, got Twitter and Facebook accounts. You might want to use three accounts to vote daily. 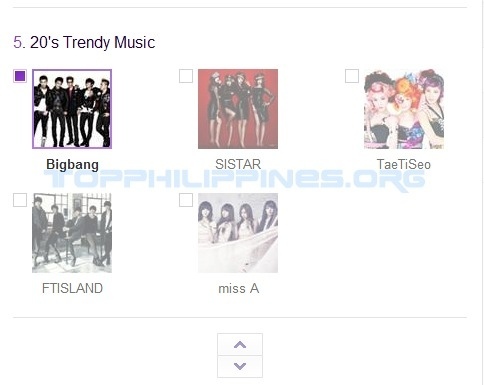 You can vote up until June 27, 2012 and the awarding ceremony will be held on June 28, 2012 in Seoul, South Korea. Unleash the VIP in you!!! You may follow Admin Mitchie on her Twitter and Tumblr. This entry was posted in Contest, News and tagged G-Dragon, MNET, voting. Bookmark the permalink.